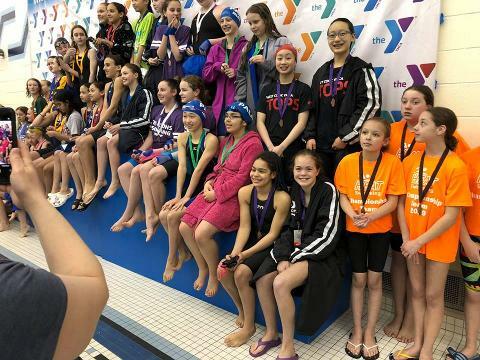 TOPS is the premiere swim club in the Oak Park, IL area. 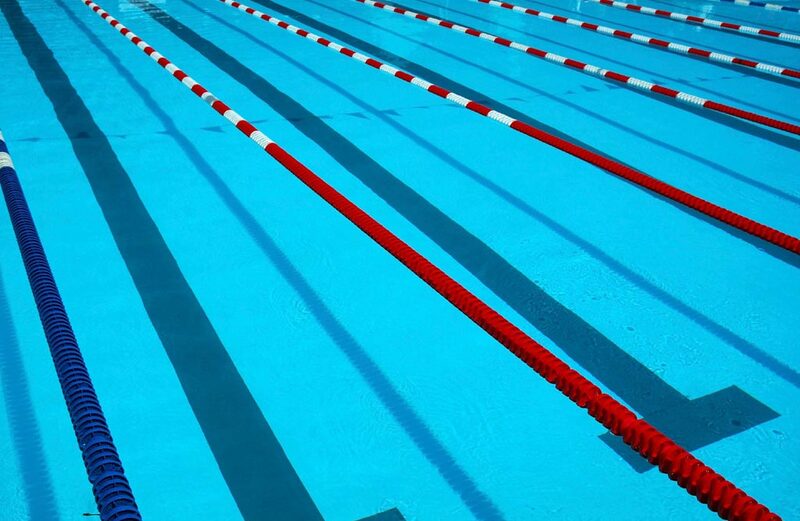 We offer swim instruction for swimmers ages 5 -18, in different skill levels. Our practices are held at the West Cook YMCA and Oak Park/River Forest High School. The teams Mission is to provide positive youth development through the sport of swimming. The Y provides a supportive team environment, for all swimmers, of every age and ability. By striving to achieve their own personal goals and coming together as team to achieve team goals, we believe that every athlete participating can become a champion. 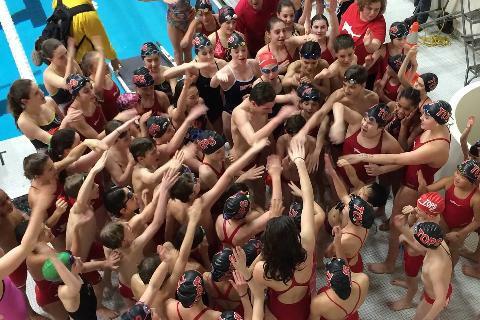 The West Cook YMCA Competitive Swim Team seeks to offer athletes a space to cultivate as swimmers and youth.